All you have to do is choose your theme or colors and collaborate with me on the final look for this milestone event. 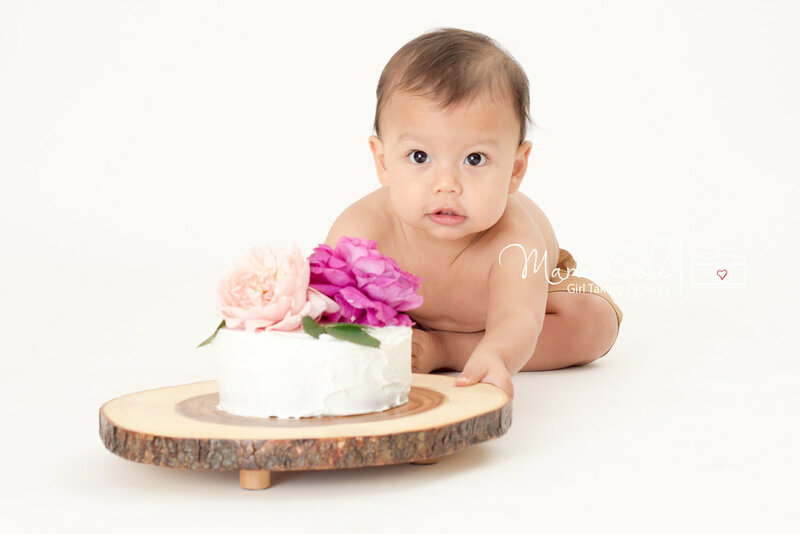 Booking for cake smash sessions are usually at 11 1/2 or 12 months. If you want images for a party, please plan your session about 3 weeks in advance of your party date. Studio only for baby only. Outdoor upgrades available. Full use of any studio props, accessories, outfits & theme items. Completely customized and styled session based upon your color and theme choices. 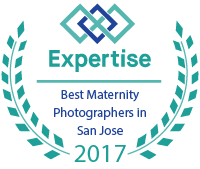 Packages offer the most value in photography. 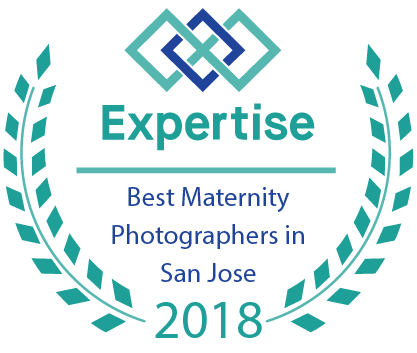 I have taken the most popular sessions and packaged them with cost savings, bonus products and all of the elements you will want in a session. If you are only interested in more digital files, I have listed additional pre-purchase digital options with each package. MOST POPULAR COMPLETE PACKAGE! 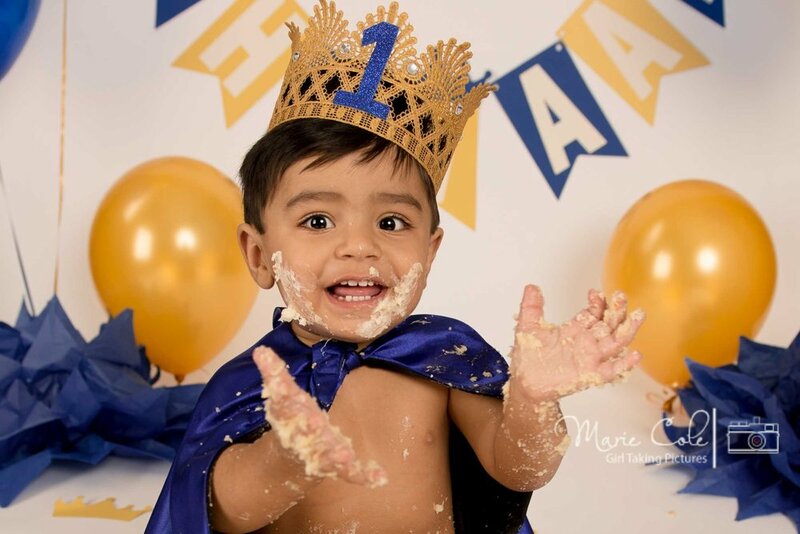 Full 1.5 hour session which includes 1 outfit change, your choice of either traditional portraits or a bath clean up images with cake smash (includes cake) and 10 digital print quality files (with print release)+ 20 page hard cover customized album. Online gallery of session images for proofing and review. 20 Page, lay flat, hardcover 6x8 album with up to 23 images from the session. UPGRADE this package to outdoor for $25. Studio only for baby only. 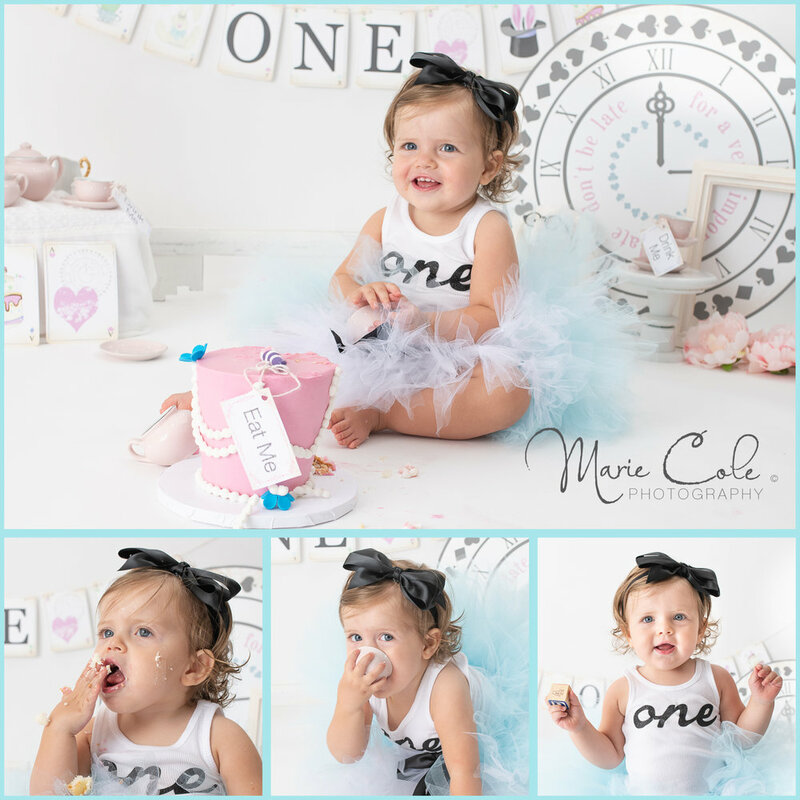 No cake smash or other, just simple 1 year/traditional portraits. Full use of any studio props, accessories, and outfits, etc. Digital upgrades are only available when booking. Trust me, you will want more! Cake Smash Sessions are best conducted in the studio. Additional Digital Files after session are available. 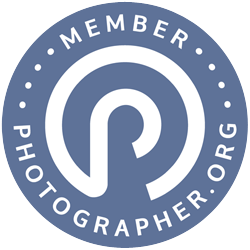 *MOBILE APPS- Your photographer will choose images for the mobile app based on edits and final photos.